Consciously and Intentionally Engineering an Ever Better Experience of What It Is Like To Be You. Do Your Beliefs Need an Upgrade? 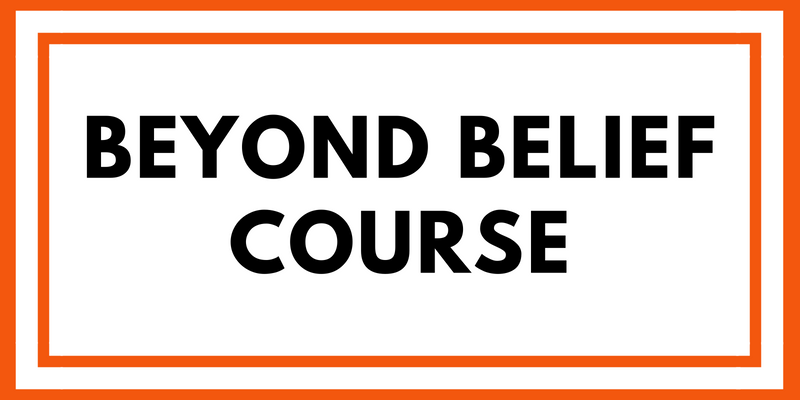 The Beyond Belief Course is THE BEST Tool for Dropping Limiting Beliefs and Adopting New Resourceful Beliefs! 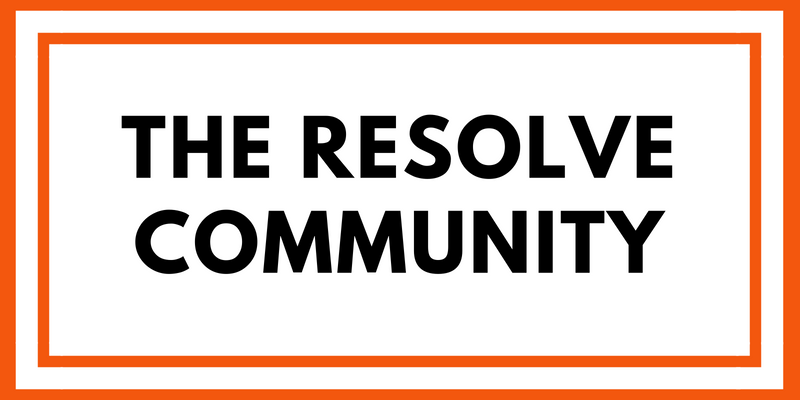 Are You Seeking a Systematic Approach for Consciously and Intentionally Creating an Improved Life Experience? Are You Interested in Learning the Unique Application of the Ever Better Methodology for Health and Healing? Want to Stay in The Ever Better Life Loop? Sign up for email notifications and will we keep you posted with all the latest news and updates! 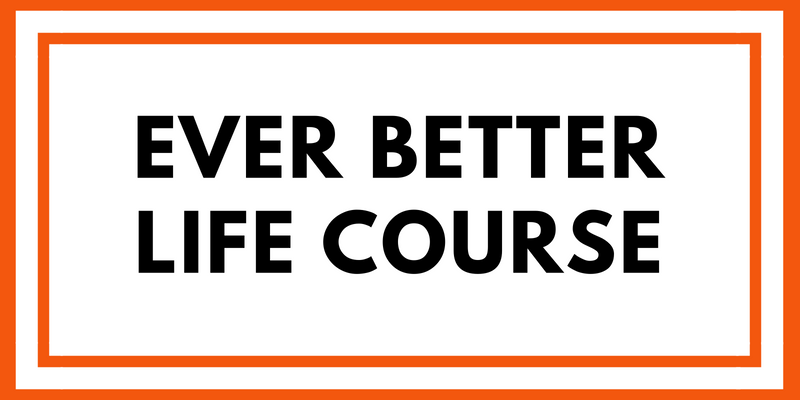 We will keep you posted about all the latest and greatest that is going on with Ever Better Life University! I consent to receive informative emails and special offers.